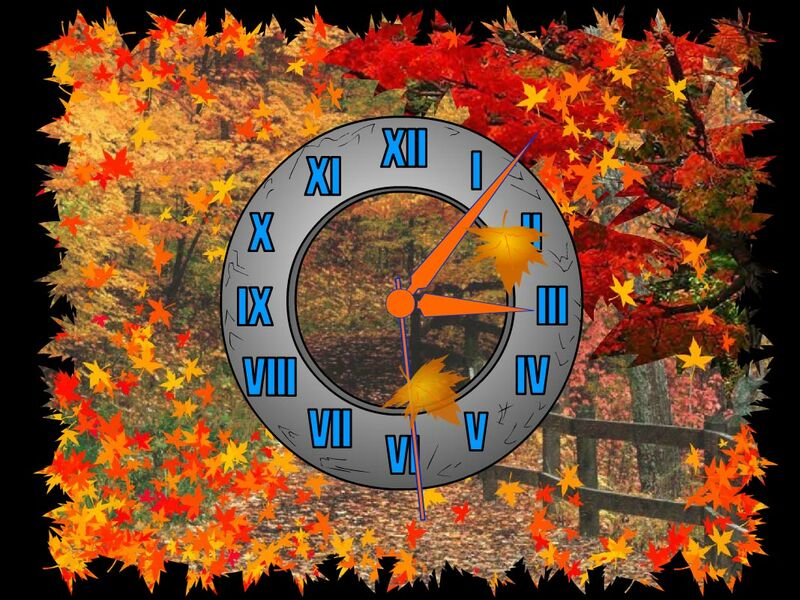 7art Autumn Clock screensaver: Let your dreams come into reality in beautiful autumn! 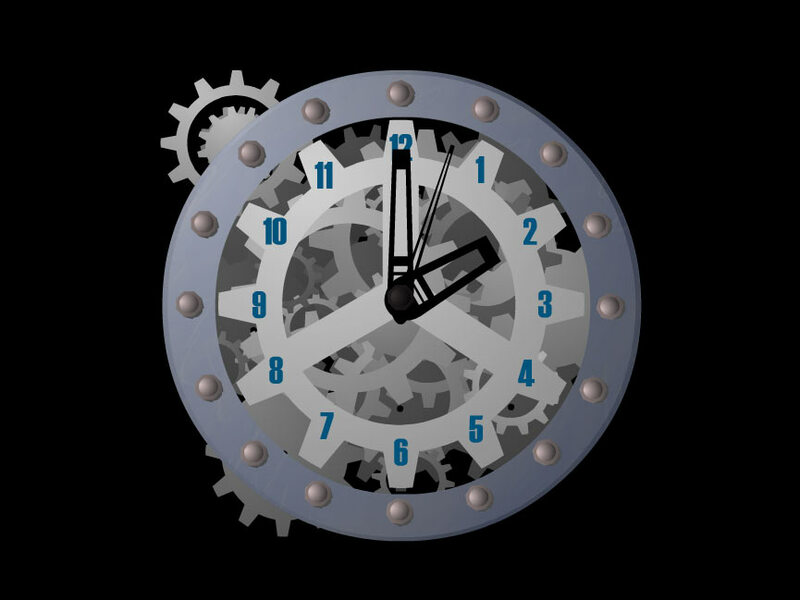 More Free 7art Clock Screensavers! 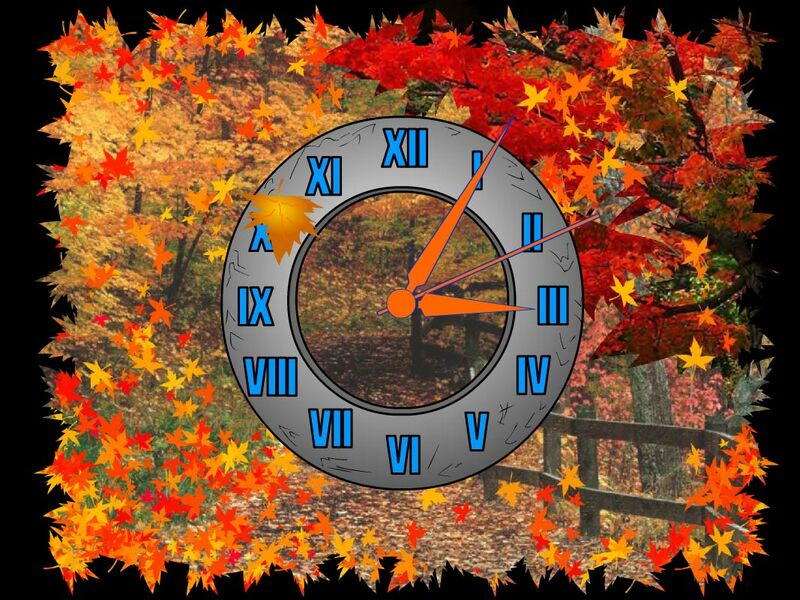 7art Autumn Clock is one of the ways to feel the completeness of the moment. Yellow leafs are falling and souls meet calmness and composure. The autumn clock will bring us closer to the beauty of Nature and to the fulfillment of our dreams.